Create dynamic, cross-platform UIs using design tools, code, or both. 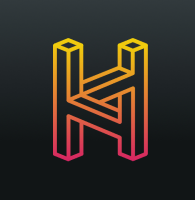 Haiku speaks both design and code — providing the bridge that connects your digital product workflow. Design in Figma; orchestrate in Haiku; then snap into your codebase. Make updates to production anywhere along the way.